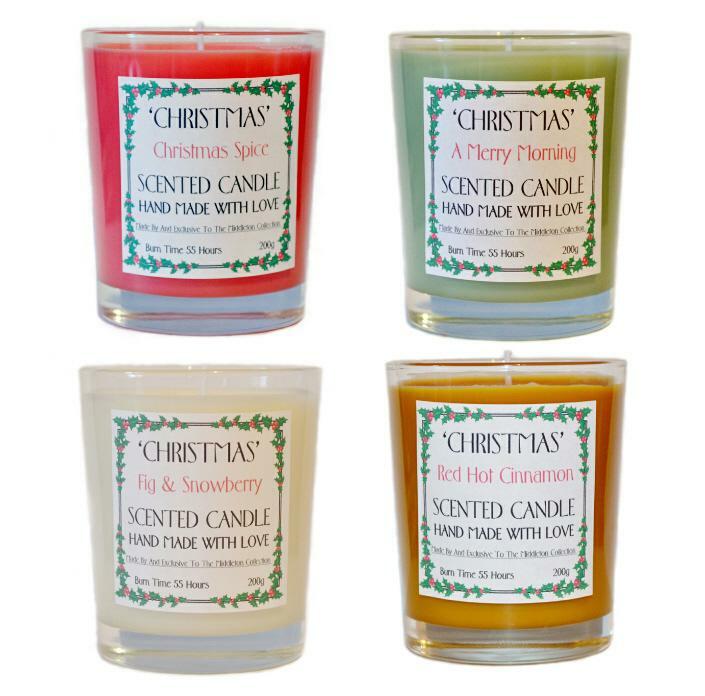 Made exclusively by us here in Middleton, the 'Christmas' range provides the ultimate home festive experience, as well as great value for money with an incredible 55 hours of burning time. 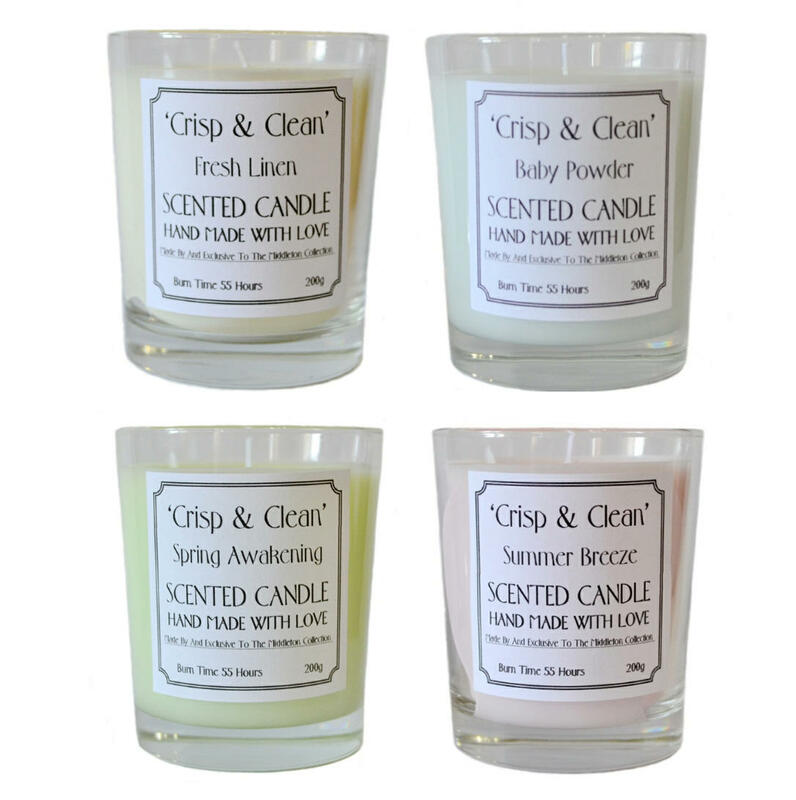 These fragranced candles have the appropriate traditional colouring and are presented in attractive chunky glasses that can be reused when the candle is spent. 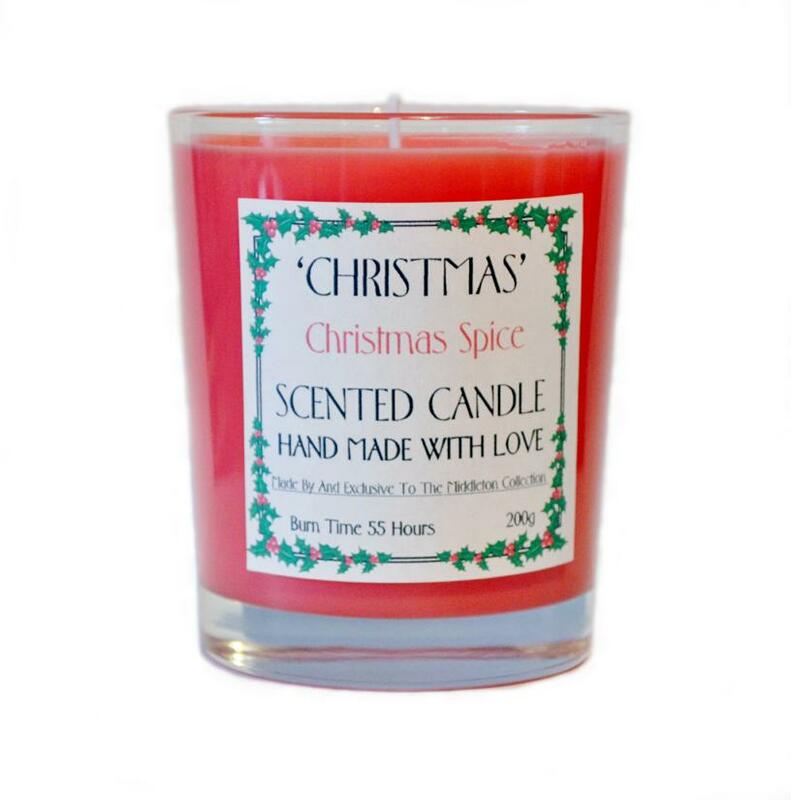 'Christmas Spice' with the zest of lemons and orange and with the warmth of the wood fire embodied through spices such as cinnamon, ginger, thyme and nutmeg. 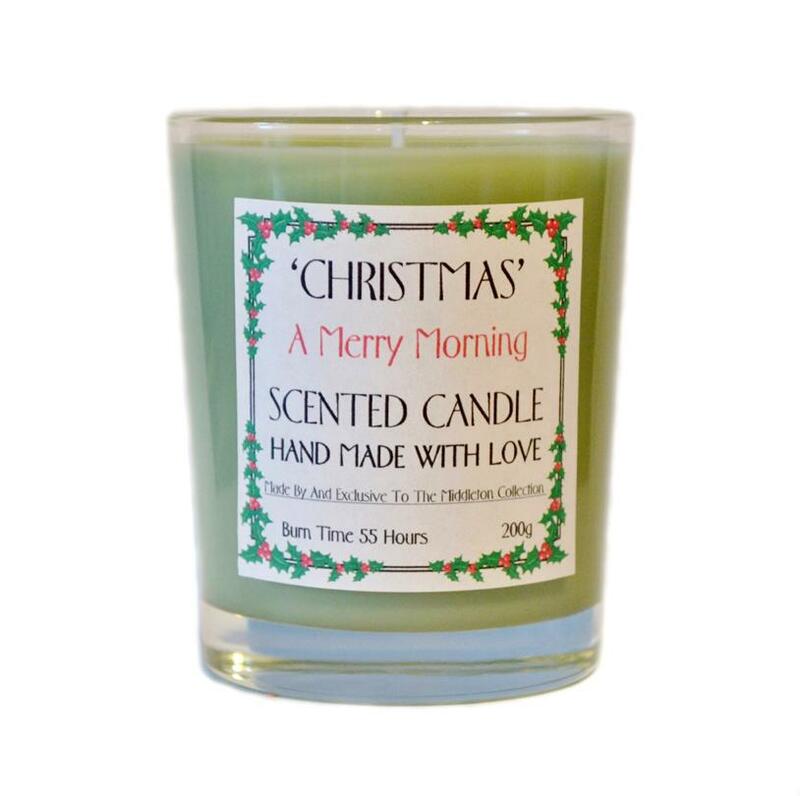 'A Merry Morning' with a zesty, uplifting fusion of citrus, orange and lemon while the heart of jasmine and fresh pine is embraced by the warmth of cinnamon, clove and ginger, all gently descending onto a sensuous fond of woods and musk. 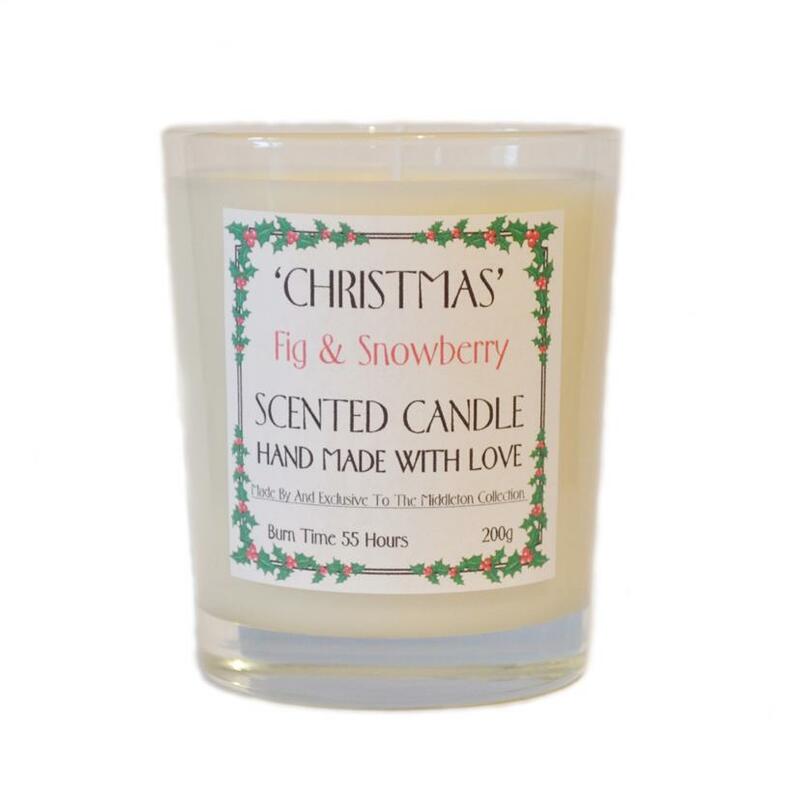 'Fig & Snowberry' with succulent nuances of fig while the heart is a captivating fusion of bayberry and snowberry, enlivened by peppery hints, all embraced by the fond of cedar wood, raspberry and sultana. 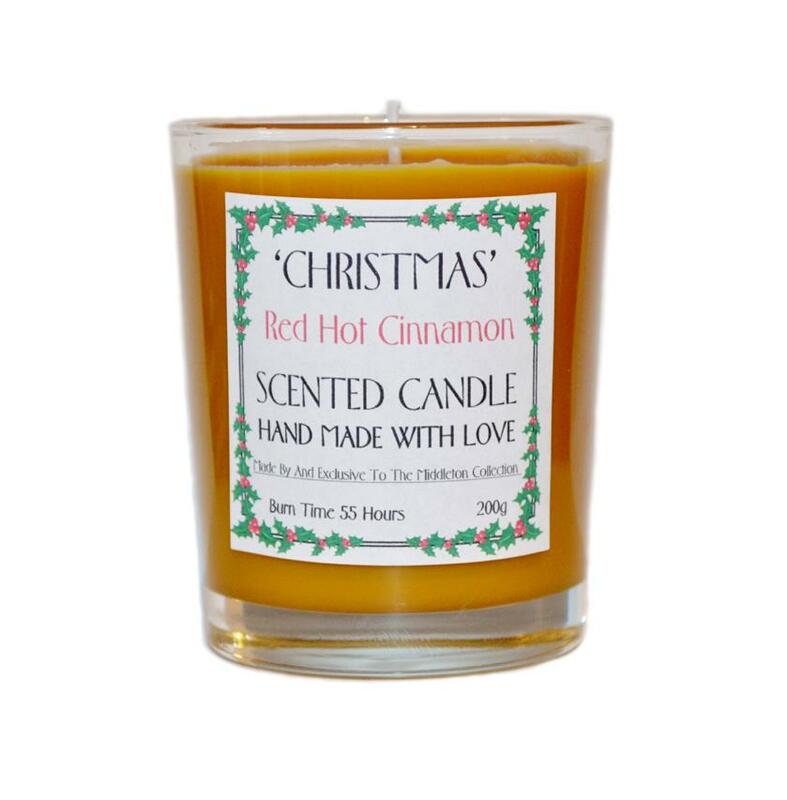 'Red Hot Cinnamon', a full bodied scent identical to rich spicy cinnamon powder, perfect for spice lovers. Buy two and save a pound! Please note, when buying two candles, you must select from the drop down menu where the saving has been calculated for you. Using the quantity box will not calculate the saving. Our wax is made from a blend of paraffin and palm wax. 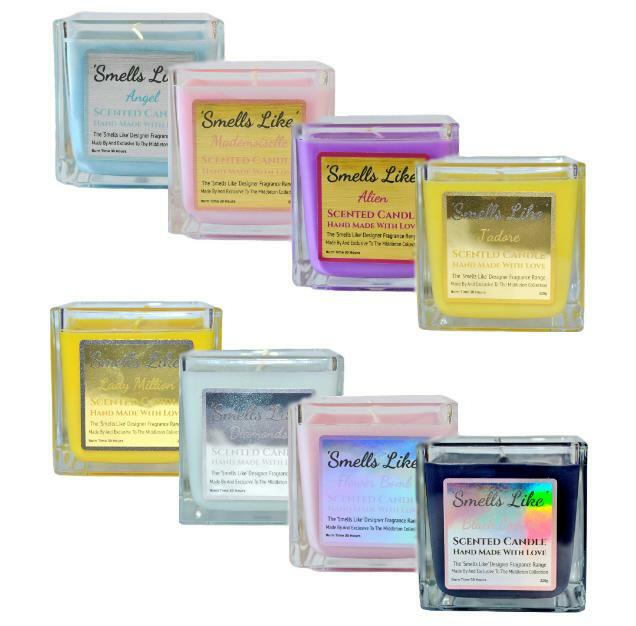 This combines the clean-burning benefits of natural vegetable wax with the stability and scent throw of mineral wax. Our fragrances are cruelty free, suitable for vegans, paraben free, and fully compliant with IFRA and RIFM regulations. Height: 9cm. Diameter: 7.6cm. Burning Time 55 hours. For safety, never leave unattended when lit and keep away from curtains. If flame becomes dangerous extinguish with a damp cloth. Keep out of reach of children and pets. 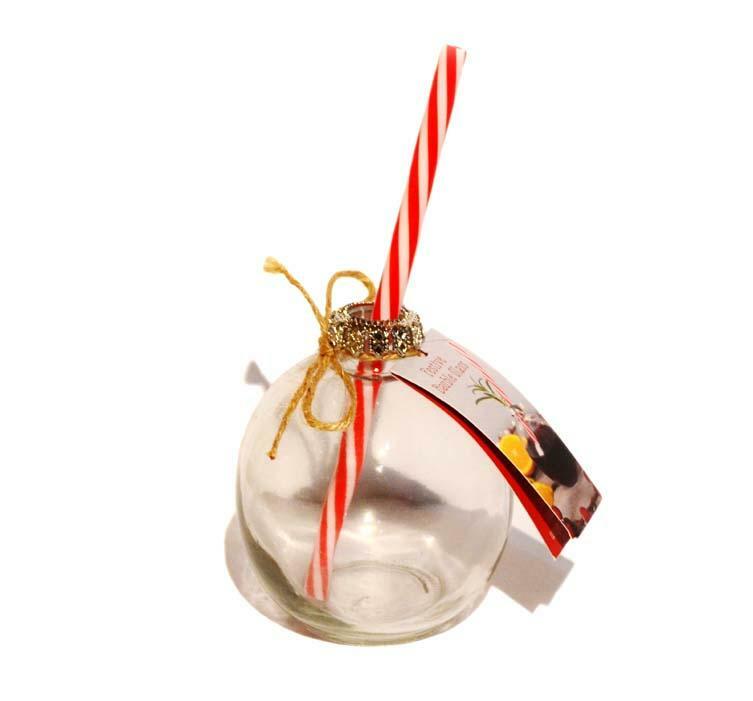 Please note because of bulk and weight, these products are sent out by 2nd class mail to keep the postage cost to a minimum. 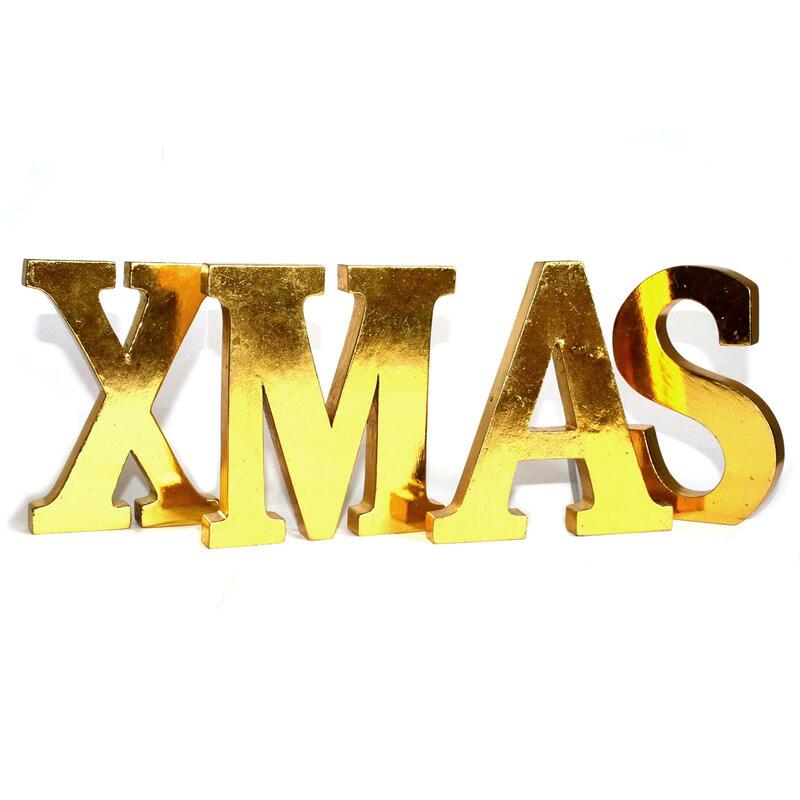 The cost is calculated by weight and applied at checkout. Please see more details on 'Delivery' at the bottom of the page.